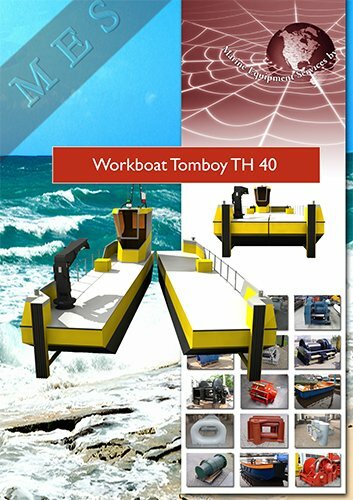 The WORKBOAT TOMBOY TH40 is specially designed and constructed for rope/wire handling, towing, crew tendering, assisting on salvaging and diver assistance. 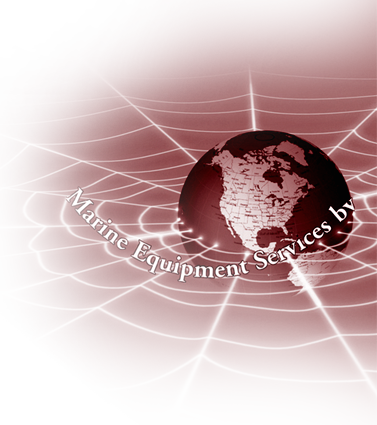 It is a quality heavy duty constructed vessel for ultra low maintenance and long lifetime. All components are selected to make very reliable in all circumstances.